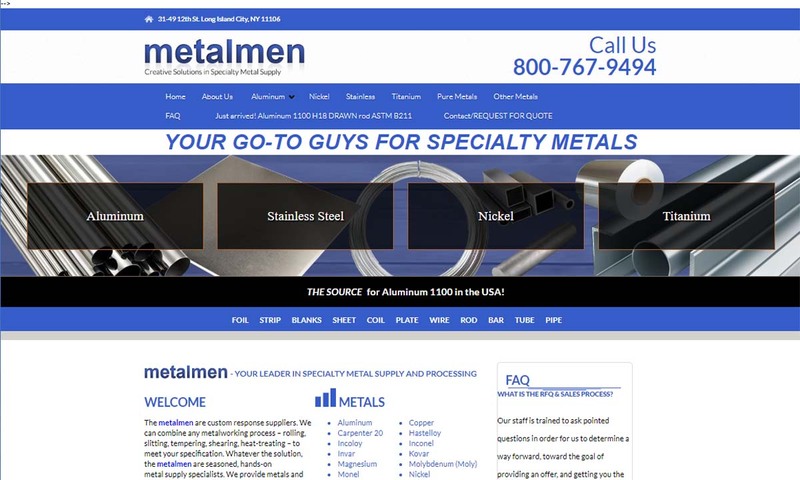 A reliable source for Titanium Suppliers information and a resource for accessing leading Titanium Suppliers and suppliers. Titanium is a transition metal that is extracted from the element of the same name. Titanium metal grows naturally and abundantly, though not in pure form. Titanium metal is the fourth rarest element on our planet. Metallurgist may find its raw material in the earth’s crust, in water, in rocks and stones, and in minerals. Some of the minerals in which it can be found include rutile (titanium dioxide), ilmenite (titanium dioxide), anatase (titanium dioxide), and brookite (titanium dioxide). On the periodic table, its atomic number is 22 and its chemical element symbol is Ti. It is not to be confused with tin, which is listed on the periodic table as Sn. Its atomic weight is 47.90. Titanium Titanium is a transition metal that is extracted from the element of the same name. Titanium metal grows naturally and abundantly, though not in pure form. Titanium metal is the fourth rarest element on our planet. 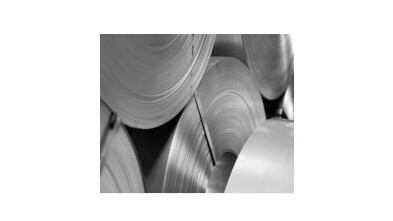 The Harvey Titanium Division of Rolled Alloys can produce a variety of titanium alloy products, including titanium plate, titanium bars, titanium wire, titanium sheet, titanium strip, titanium forgings and more. 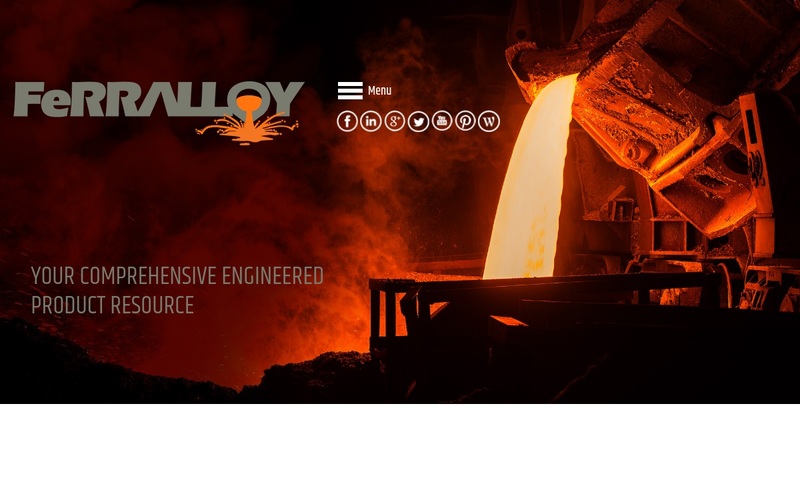 Since 1978, Ferralloy has committed to delivering high-quality, custom metalworking solutions to its customers which include the aircraft, defense, medical and mining industries. Our titanium products have withstood the test of time. For over thirty five years we have been providing our customers with titanium that will stand up to the rigorous wear and tear of the everyday in order to provide a long lasting value! Titanium metal’s qualities lend it to many applications, particularly those related to the aerospace industry, the marine industry, automotive manufacturing, surgery and dentistry, racing sports, jewelry making, and aquariums. The first person to discover titanium was William Gregor, both a member of the clergy and an amateur geologist. In 1791 in Cornwall, England, Gregor found titanium oxide in black sand next to a stream. It stood out to him because he found that it was attracted to magnets. Intrigued, he took a closer look, and realized that the sand contained two metal oxides. He knew that one was iron oxide, but he did not recognize the other. As he studied it, he discovered that the unknown oxide, later identified as ilmenite, contained yet another oxide. This was titanium. Gregor called it Manaccanite, after his village and parish, Manaccan. In 1795, in modern day Slovakia, a Prussian chemist named Martin Heinrich Klaproth discovered titanium dioxide inside a mineral named rutile. Rutile is most commonly found in Switzerland and West Africa. He bestowed upon titanium its current name, in honor of deities from Greek mythology called the Titans. Because Gregor had published his findings, Klaproth was aware of Manaccanite, and he suspected that the element he found in rutile could be the same element found by Gregor. To investigate this, he acquired a sample and tested it. It turned out he was right; both rutile and ilmenite contain titanium dioxide. Because they couldn’t extract it properly, scientists didn’t really use titanium until about one hundred years after its discovery. The first scientist to do so was Matthew A. Hunter, who worked at the Rensselaer Polytechnic Institute. Basically, he did so by pressurizing and heating titanium tetrachloride (TiCl4) in sodium at temperatures between 700℃ and 800℃. With it, he was able to prepare metallic titanium that was up to 99.9% pure. Today we call his method, introduced in 1910, the Hunter process. About twenty years later in 1932, a metallurgist from Luxembourg, William Justin Kroll, developed another method for extracting titanium. Instead of sodium, he reduced titanium tetrachloride using calcium. In 1940, he replaced calcium with magnesium, making the process work even better. The Kroll process, as we call it now, remains the most popular commercial titanium reduction method. Engineers began manufacturing titanium metal more heavily in the 1950s and 1960s. The Soviets used it to make submarine equipment and military aircraft, especially high-tech jet planes. They did so because they found that it, unlike other materials, titanium material does not completely dissolve in the air. With titanium aircraft and marine vehicles, they were able for a time to gain an edge over the United States in the Cold War. In response, the United States Defense Department began manufacturing immense amounts of titanium and stockpiling it. They stockpiled so much titanium that the supply did not run out for approximately sixty years. A little over a decade ago, in 2006, the U.S. Defense Advanced Research Projects Agency (DARPA) awarded $5.7 million to a two-company consortium to develop a new way to make titanium powder. As they have been working on developing this new process, the titanium industry has not slowed down at all. Titanium is incredibly important to a number of advanced industries, such as aerospace and aeronautics, bioengineering, and structural engineering. In addition, as titanium processing improves, we believe that titanium will play an even bigger role in offshore hydrocarbon production, healthcare, water desalination, marine vehicles, chemical processing, gas and oil, architecture, and the automotive industry. Most often, metalworkers extract titanium from where it is found in mineral deposits using either the Kroll method or the Hunter method. After extracting the titanium from the earth, whether they use the Kroll or the Hunter method, metallurgists use magnesium to reduce titanium tetrachloride down to a sponge, which is a highly porous, raw ore.
After reducing the titanium, titanium manufacturers melt or press the sponge into blocks to be fabricated. They call these ingots. Alternatively, using other methods, manufacturers may instead process titanium ore into titanium sheet, powder, mesh, granules, foil, or rod. No matter its form, manufacturers can fabricate ore into a variety of parts and shapes, including titanium wire, titanium tubing/titanium tube, and titanium bars. The most common methods of titanium fabrication include welding, flat rolling, and hot or cold forming. After fabrication, manufacturers may put titanium products through any number of secondary processes, such as pickling, blasting, laser cutting, or anodizing. Pickling is a chemical process by which oxide film is washed from the surface of titanium products. Blasting uses abrasive particles or mechanical grit to blast from large titanium products like titanium billets or titanium ingots. Mechanical grit leaves behind a fine layer of dust, but it can be removed during pickling. Laser cutting is a hot cutting process that uses laser technology to slice thin gauge titanium products to close tolerances. Anodizing is metal treatment; using electricity, a technician covers or coats a metallic surface with a decorative or protective layer of oxide that will not fade like a pigment or die. 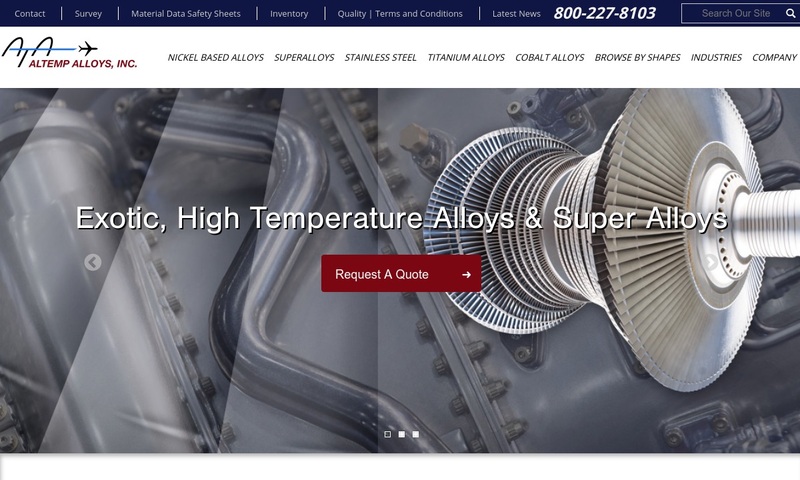 To capitalize upon its qualities, manufacturers frequently alloy titanium is with other metals, such as steel, stainless steel, iron, or aluminum, to create materials with hybrid qualities. Titanium alloys are arranged on a grade scale of one to 38 by the American Society for Testing and Materials (ASTM). Titanium grades one through five are non-alloys, while the rest are alloys fused with smaller or larger amounts of elements like zirconium, iron, vanadium, silicon, palladium, aluminum, steel, stainless steel, tin, ruthenium, nickel, niobium, and molybdenum. They are also organized into main three categories: Alpha, Alpha Beta, and Beta titanium. Alpha titanium is most often alloyed with aluminum and tin, is ductile, with high notch toughness, good mechanical properties at cryogenic temperatures, and has the highest corrosion resistance. It has low to medium strength and it is non-heat treatable but wieldable. Even though Alpha Beta is stronger, Alpha titanium is still strong enough for use in the manufacturing of chemical processing equipment and airplane parts. Alpha Beta titanium has medium to high strength and is both heat treatable and wieldable. Alpha Beta is used to fabricate aircrafts, prosthetic devices, and marine hardware. Beta titanium, the toughest of the group, is fully heat treatable and wieldable. Very dense, it displays a high formability that makes it ideal for fabrication of aircraft parts that need to maintain their shape and structure, even under the most extreme pressure. Carrying such a high degree of simultaneous strength and lightness, it’s no wonder titanium parts are found everywhere. The biomedical industry relies on titanium bars and wires for catheter and orthopedic device production. In the automotive industry, titanium plates make up parts of rocker arms, connecting rods, valve springs, steering gears, exhaust systems, and drive shafts. Since pure titanium is so resistant to corrosion, manufacturers also use it to make dental instruments, surgical instruments, and a variety of prosthesis. Titanium rods are, for example, used in scoliosis surgery to support a surgically straightened spine. Titanium is also used to make orthopedic devices likes heart stents, joint replacements, bone plate, hip balls, and dental replacements. On top of that, manufacturers can use titanium to create catheters and miscellaneous medical wire and bars. Manufacturers also use titanium oxide, pure titanium, and titanium alloys in spacecrafts, space stations, missiles, jet engines, and aircrafts. Manufacturers use titanium to fabricate petroleum handling equipment and as a coolant in oil refinery condenser tubes. Titanium alloys are present in a wide variety of consumer products, including toothpaste, paint, some inks, makeup, and some food products. Titanium dioxide, for example, is present in food coloring, paint, and sunscreen. Sporting goods equipment like racing bicycles feature titanium components. Titanium is useful in chemical processing products such as chemical handling equipment, chemical plant pump units, heat exchanger coils, and heat exchanger linings. Manufacturers also use titanium in a wide variety of miscellaneous products, such as semiconductor and battery wires, paper, cement, agri-food tubing, plastics, gemstones, and titanium jewelry. While the process of extracting and preparing titanium is fairly time-consuming and expensive, once it is done, it is relatively easy to manipulate and very useful, which is why it is so popular despite its cost. Titanium is so useful, in fact, that researchers are searching for and studying more ways to use it. Titanium is lightweight, corrosion resistant, erosion resistant, stress resistant, and pitting resistant. If you are interested in purchasing titanium or titanium products, you need to work with a reputable titanium supplier or manufacturer. Working with just any supplier is quite risky, as titanium of an inferior quality can be, at best, detrimental to your application and, at worst, deadly. 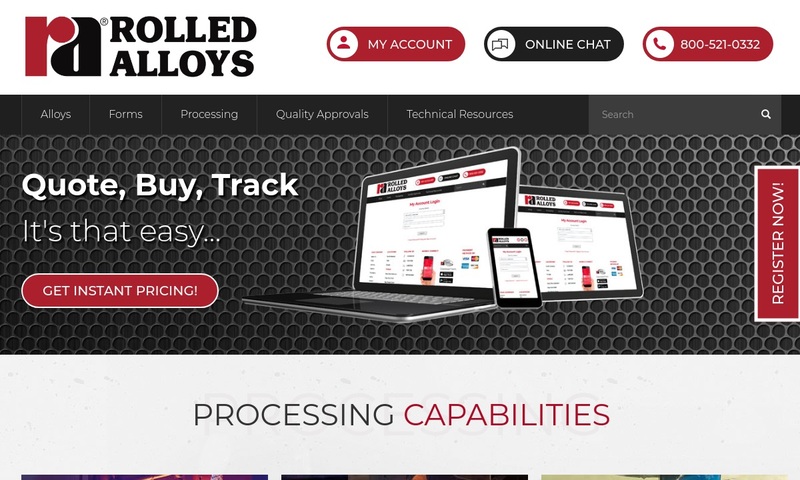 Once you’ve written down all of those considerations, you can get started on finding your manufacturer. 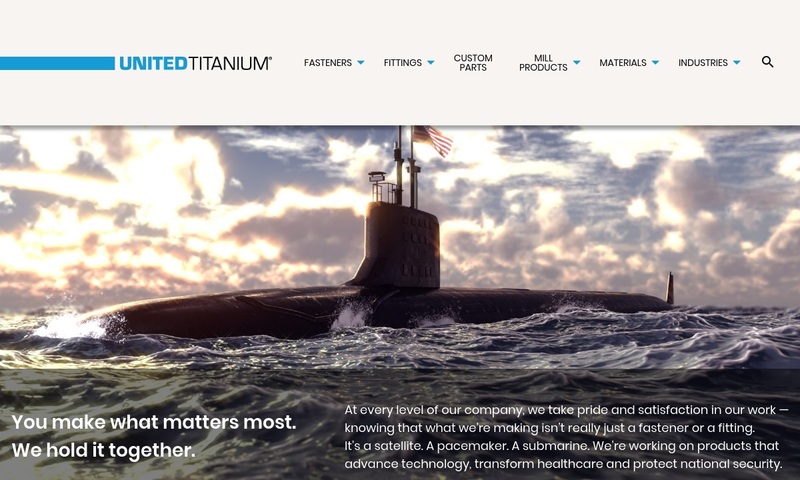 To help you on your way, we’ve compiled a list of some of the top titanium manufacturers and suppliers in the business. You’ll find their information sandwiched in between these paragraphs.  As you browse, frequently consult your specifications list. Pick out three or four that you believe might serve you the best, then reach out to each of them to talk. Once again using your specifications list as guidance, discuss your application at length with each of them. Once you have done that, compare and contrast their answers, and pick the right one for you. Today, a number of different countries produce titanium. The most recent information lists the top six titanium producing countries as (from first to last): China, Japan, Russia, Kazakhstan, the United States, Ukraine, and India. Despite the fact that China produces the most titanium sponge, it does not have the best market for it, and its exports have declined. At the same time, over the last few years, many major companies around the world have lowered their titanium prices. With the global titanium market like this, where does this leave the American market? The American titanium market is actually in a great place. This is due in part to the highly competitive aerospace market, which features giants like Boeing. To meet this demand, American suppliers have been producing and selling more and more titanium over the last decade. So, you have plenty of high quality options from which to choose, and excellent prices to go along with them. In this environment, you can’t go wrong by shopping American.